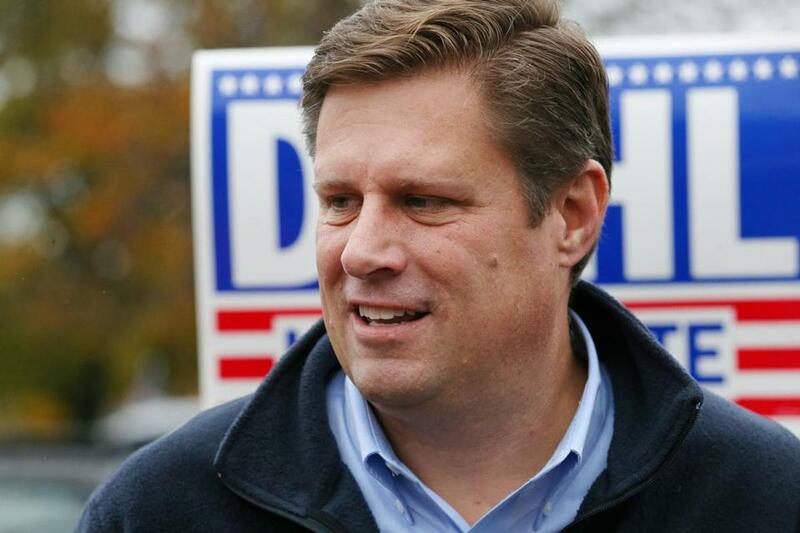 Republican US Senate candidate Geoff Diehl at a campaign stop in Fitchburg on Saturday. As the sacrificial Republican candidate for US Senate, Geoff Diehl had two main tasks to perform — (1) lose gracefully and (2) keep incumbent Senator Elizabeth Warren tied down in Massachusetts for the election season, maybe putting a crimp in her 2020 bid. Which turned out to be pretty much the case. A WBUR/MassINC poll published a week before the election found that 36 percent of respondents had never heard of Diehl. The only thing many did know about the state rep from Whitman was that he had chaired Donald Trump’s campaign in Massachusetts. His happy warrior persona, his road trips in the “Real Diehl” RV, even his largely civil debate performances were not enough to overcome his image as a Trump clone — but with less bombast and much better hair. 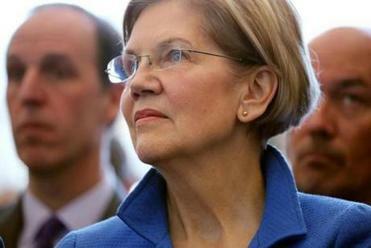 Warren has been true to herself and stood up for what Mass. voters value the most. The Globe editorial board endorses her for a second term. Of course, in being loyal to the Trump agenda, he posed a gnat-like annoyance to the reelection bid of Governor Charlie Baker, who sort-of, kind-of said he would vote for the guy, thereby giving the similarly quixotic campaign of Baker’s Democratic challenger, Jay Gonzalez, its only real issue. And having spent $1.7 million to defeat his two Republican primary opponents, Diehl had little left for the general election. The Diehl campaign scraped together enough money to run an ad in October, taking aim at Warren for her comment about the American criminal justice system being “racist . . . from front to back.” But it only ran on a couple of cable stations. OK, funny in a sophomoric way. Maybe if adolescents could vote . . . In the end, Mr. Cellophane left Warren perfectly free to campaign whenever and wherever she pleased and lavish some of her $15 million in campaign reserves on Democratic state committees in key presidential battleground states like Iowa, South Carolina, and Nevada as well as the Senate campaigns of Bob Menendez in New Jersey, Cruz challenger Beto O’Rourke in Texas, and Senator Tammy Baldwin in Wisconsin. In fact, Warren spent last Friday in Madison campaigning for Baldwin after spending Thursday in Columbus, Ohio, working on behalf of gubernatorial candidate Richard Cordray, former head of Warren’s brainchild, the federal Consumer Financial Protection Bureau. Maybe no Massachusetts Republican could stop the (presumed) Warren 2020 presidential juggernaut, but it would have been nice to at least make her break a sweat. Rachelle G. Cohen is a member of the Boston Globe editorial board and a contributing columnist.